The auto industry is no stranger to being affected by defective products. It’s why recalls exist in the first place. However American Automotive giant, General Motors now faces a $900 million settlement based on criminal charges related to a flawed ignition switch that has been tied to at least 124 deaths. This all began as far back as February 2014, when General Motors recalled about 800,000 of its small cars due to faulty ignition switches, which could shut off the engine during driving and thereby prevent the airbags from inflating and the power steering and brakes would also be disabled putting drivers and passengers at risk. The company continued to recall more of its cars over the next several months. By June 30, 2014, GM has issued 45 recalls in 2014, which have involved nearly 28 million cars worldwide and over 24.6 million in the United States. GM had expected to charge $1.2 billion against its second quarter earnings as a result of its ongoing recalls and the charge only get worse as lawsuits and investigations continued. The parts necessary to replace the defective cars’ ignition switches, and thereby resolve the problem which led to the recall, were scheduled to become available on April 7, 2014. 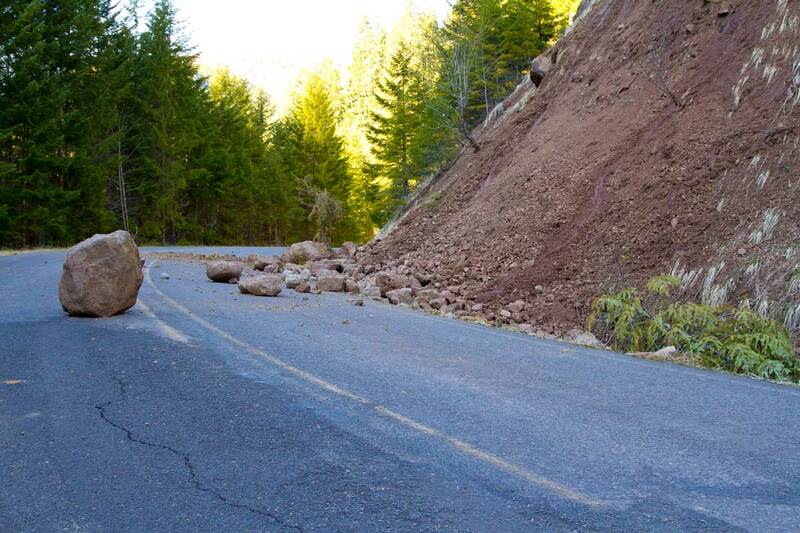 Repairs were scheduled to begin the same day. By June 2014, however, the replacement switches had only been delivered intermittently to dealerships, with demand for the switches far outstripping supply. In September 2014, the National Highway Traffic Safety Administration was accused by several members of Congress for failing to take into account several important cues during the recall of GM cars. The reason the ignition switches shut off even though they aren’t supposed to is due to the lack of torque provided by the “switch detent plunger” (this prevents the ignition from involuntarily shutting down). General Motors admitted to being aware of this potential problem, and held meetings about it, as far back as 2005, nearly a decade before it started to recall millions of the cars early last year. That delay is the basis behind the criminal charges. The settlement was disclosed September 17th, 2015 by the Justice Department. No individual GM executives were charged in the case, decision found to be controversial by some. Laura Christian, for example, a mother of a 16-year-old who was killed in one of these ignition-related accidents has stated, “While nothing can bring my daughter back, we need a system where auto executives are accountable to the public and not just corporate profits.” While a settlement has been made, the Justice Department has agreed to defer prosecution in the case, essentially placing the company on probation for the next three years. The criminal case will then be dropped if GM continues to cooperate with federal authorities during that time. 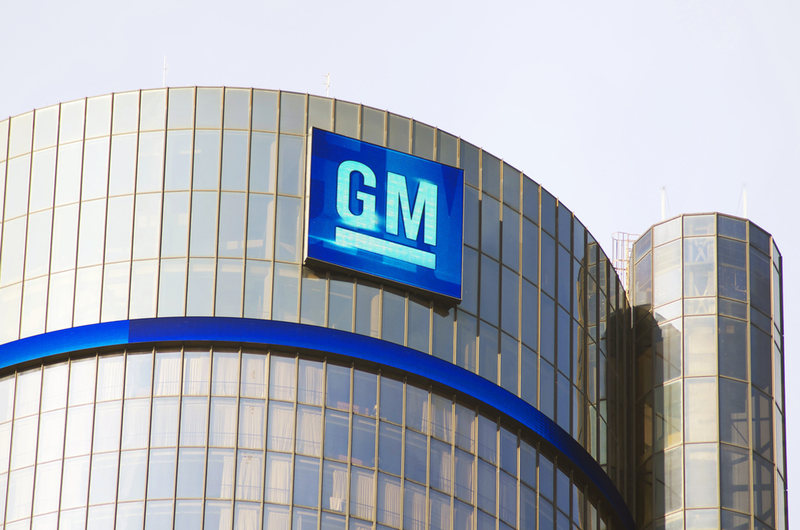 Under the settlement GM has agreed to hire an independent monitor of its recall process to insure a show of compliance with federal safety reporting regulations. Additionally, the monitor will operate a toll free phone service for people to call in complaints anonymously. The settlement was part of the initial settle a civil class action suit involving nearly 1,400 cases of death or serious injuries (prior to the criminal suit) and it included recalls beyond the ignition switch problem. GM did not disclose the amount it has agreed to pay in that civil case, but they did publicly disclose that they would require an additional $575 million charge against earnings to account for the payments in both the civil and criminal cases. The company has taken previous charges in anticipation of these costs. The automaker has previously set up a compensation fund to pay the families of those killed, as well as those injured, in accidents. GM will pay at least $150 million into the fund. General Motors has also changed how it handles recalls. The result: a massive surge of more than 30 million recalls and an estimated $4.1 billion cost to repair cars and trucks, not including the cost of this fine. GM has already agreed to pay the maximum possible fine of $35 million to settle civil charges with federal safety regulators. The criminal settlement is just the latest announced by the Justice Department. GM’s situation is not far removed from what Toyota was dealing with last year when they agreed to pay $1.2 billion to settle a case related to its failure to recall cars despite reports of unintended acceleration. In 2013 JPMorgan Chase (JPM) agreed to a record $13 billion fine to settle criminal charges related to the sale of mortgage backed securities ahead of the 2008 financial crisis.